The flaming jumped right out of the Gorge. 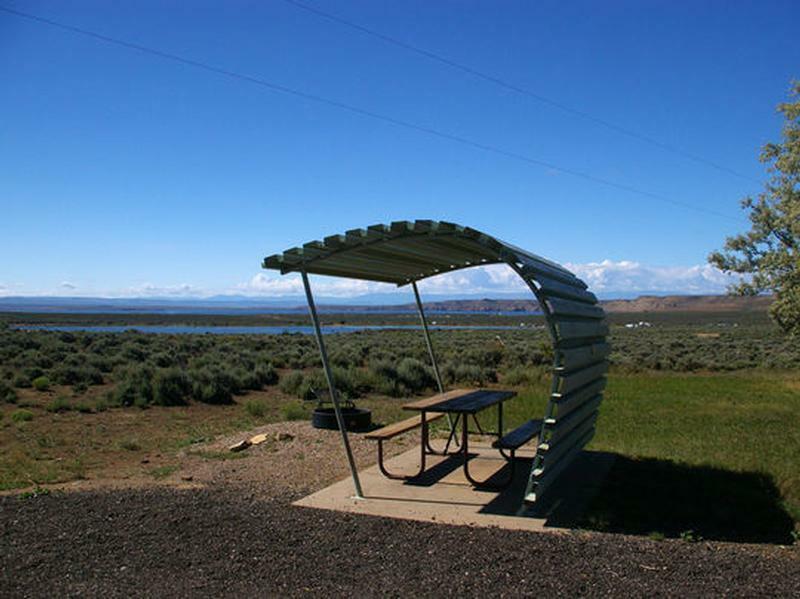 Located next to Buckboard Marina great boating & fishing access. 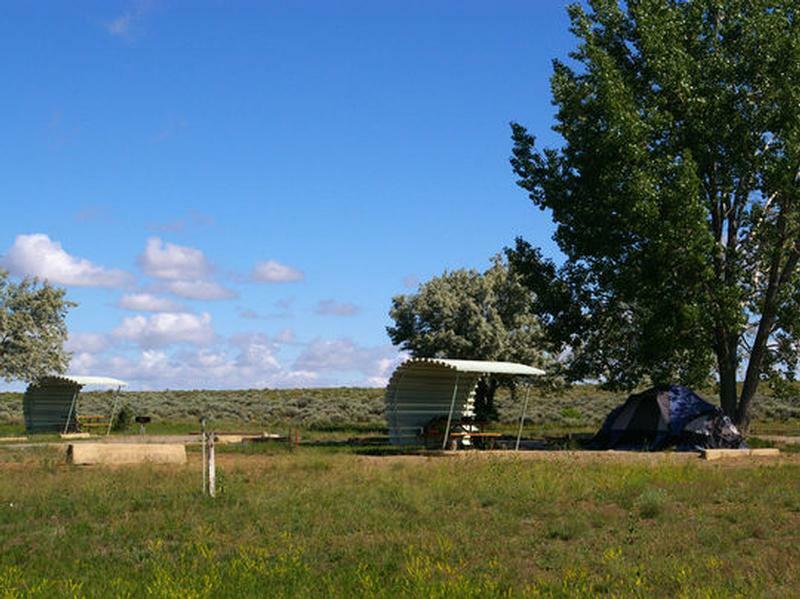 $16.00 per site per night, Golden Age/Acess 1/2 price on site only. $4.00 per site per night for electric. 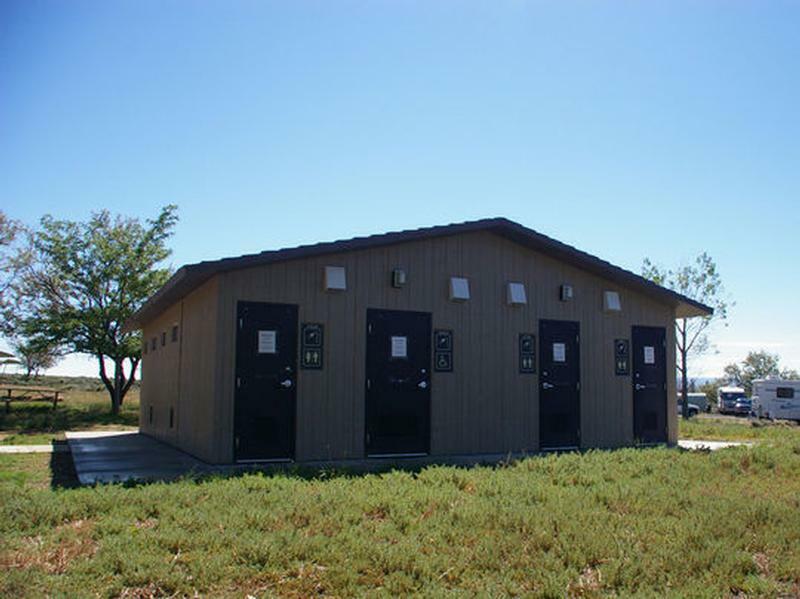 Dump fees $5.00 per dump. 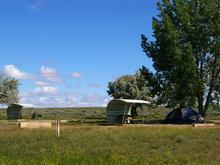 The campground consists of 66 single-family campsites, most of which can be reserved. Several sites in Loop A have electrical hookups. 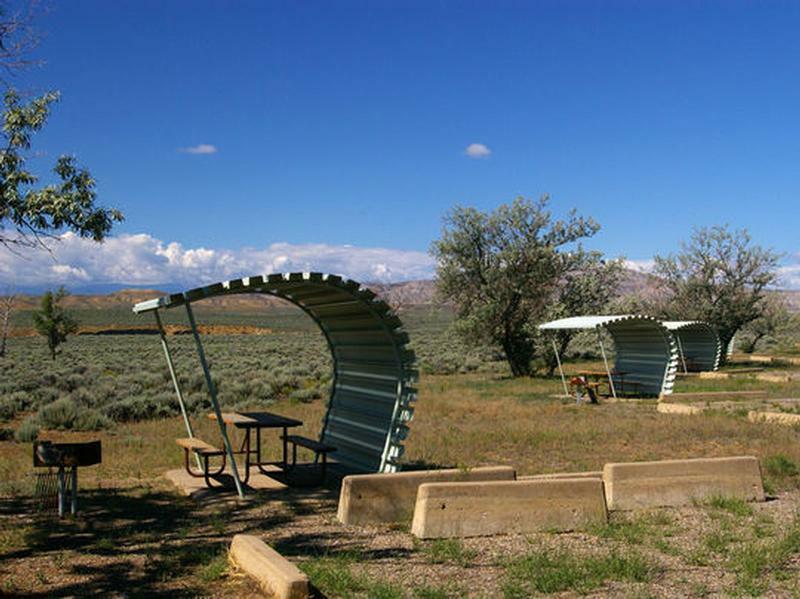 Most sites have a shade cabana, picnic table and campfire ring. 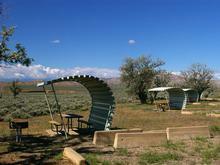 Some sites have grills and/or fire rings. Pets must be on leashes at all times. From Green River, WY, take State Rt. 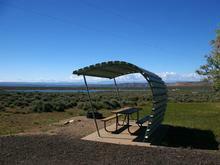 530 south 21.9 miles to Buckboard Recreation Area sign. Turn left after sign and go 1.3 miles to campground. 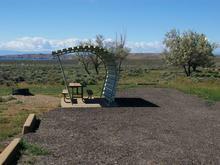 Thank you for visiting http://www.flaminggorgecountry.com/Buckboard! Be sure and revisit flaminggorgecountry.com frequently for content updates and more.